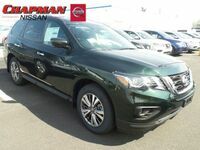 The 2018 Nissan Pathfinder is a vehicle that lets you see new destinations and tackle any adventure that comes your way and all without sacrificing style or luxury. 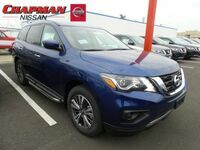 With a powerful engine, amazing technologies, and excellent interior comforts, the new Nissan Pathfinder is guaranteed to please, no matter what! 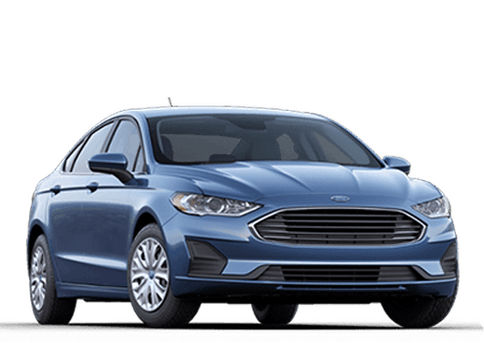 Continue reading to learn more! 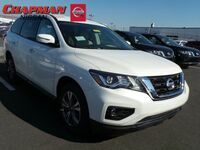 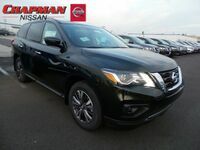 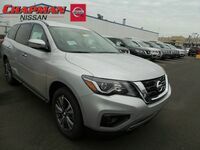 As mentioned above the 2018 Nissan Pathfinder is a vehicle that's designed to take your adventure to the next level, and it does so with its awesome engine and performance features! 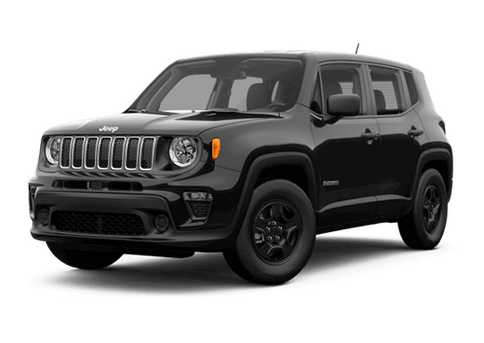 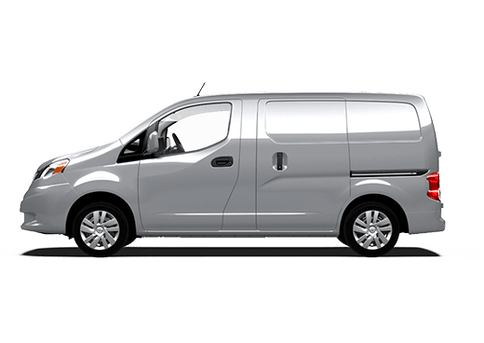 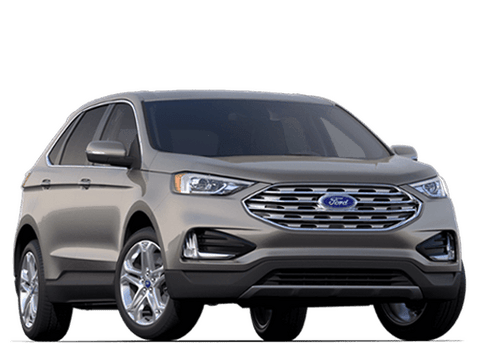 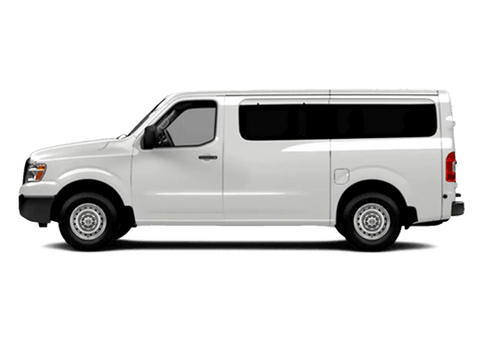 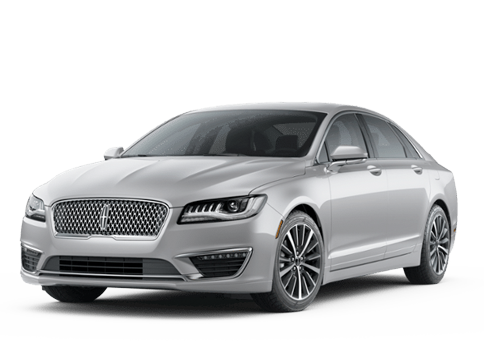 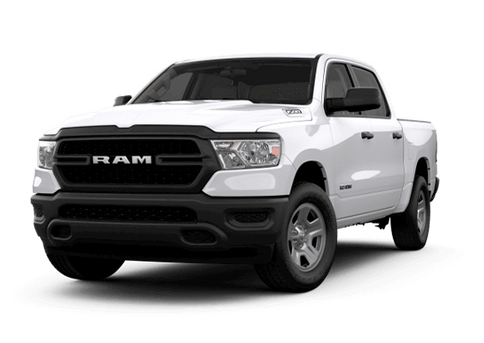 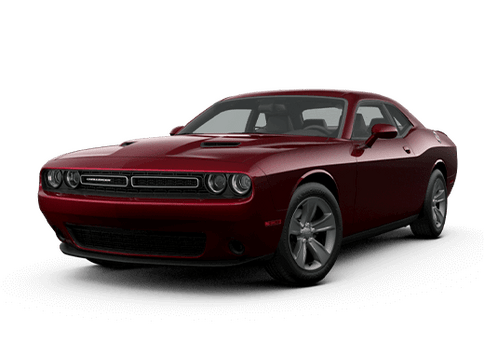 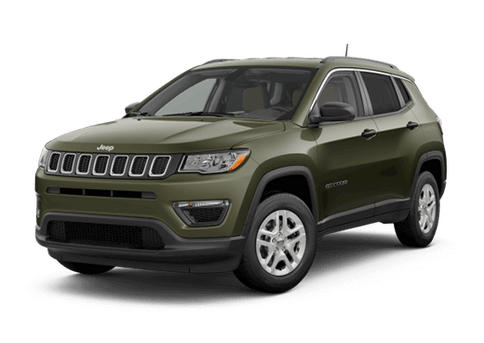 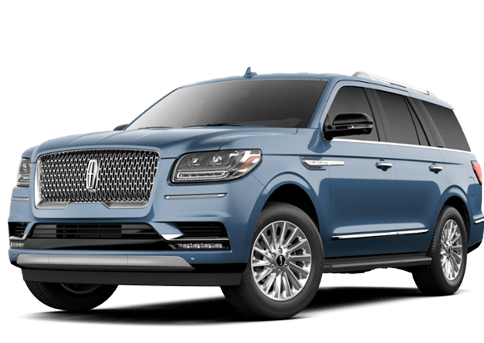 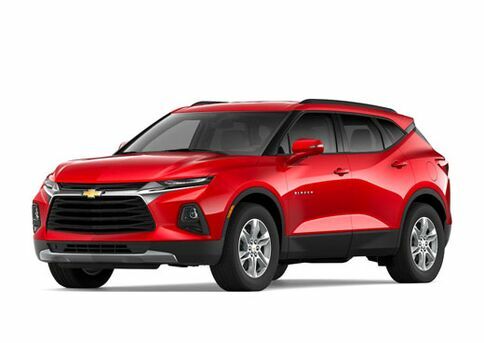 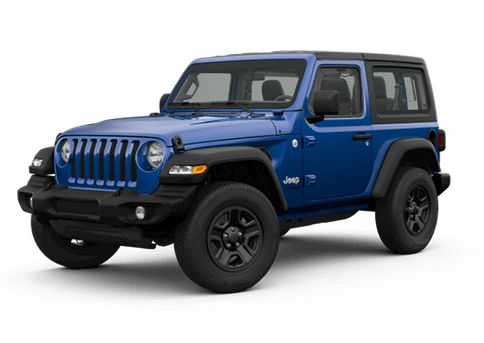 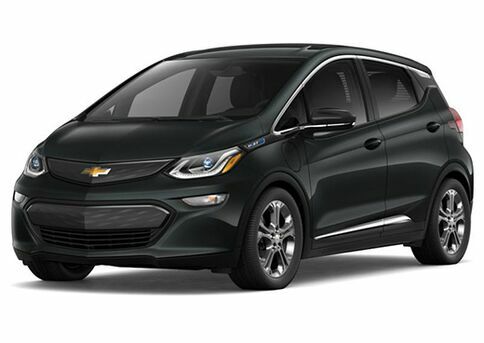 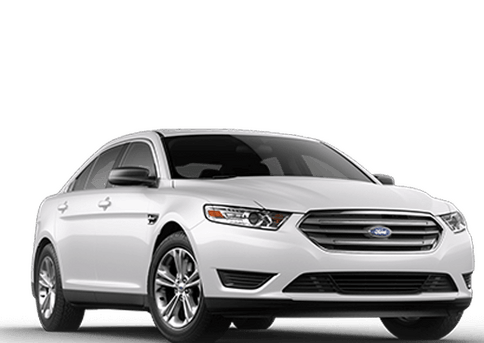 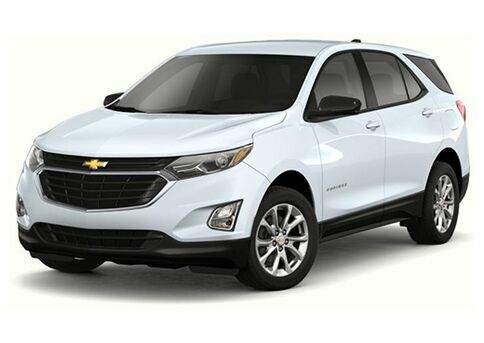 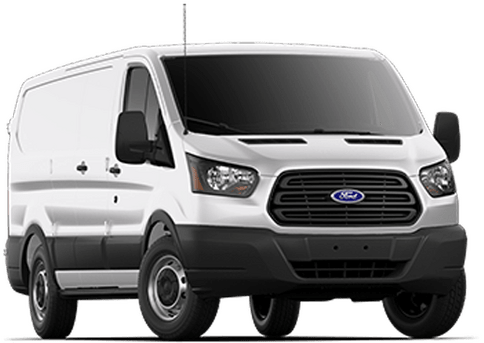 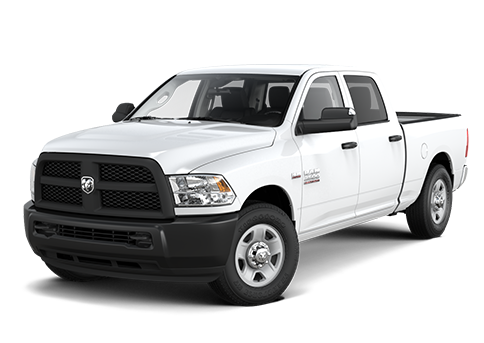 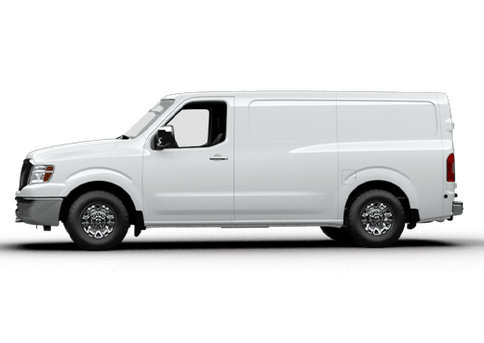 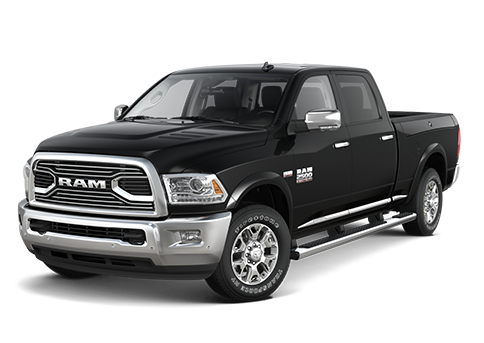 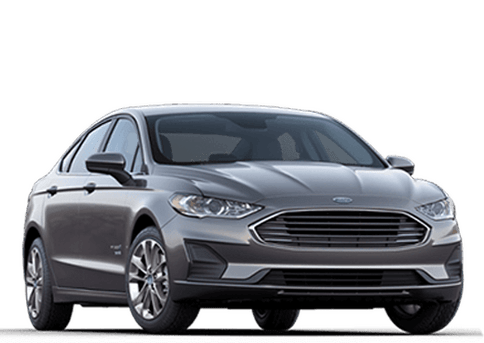 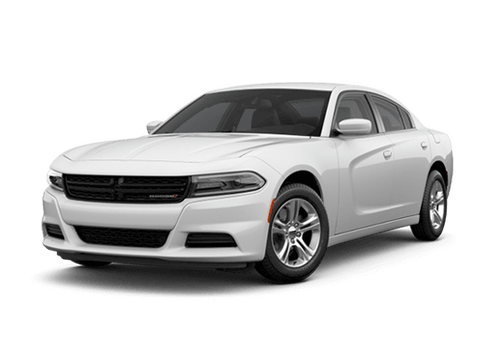 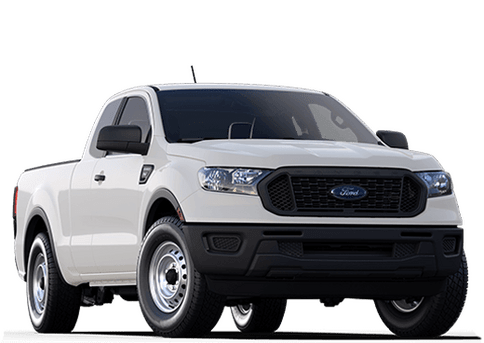 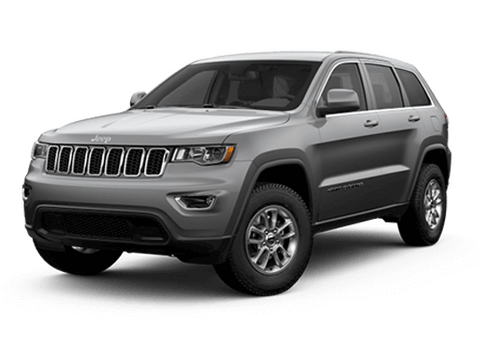 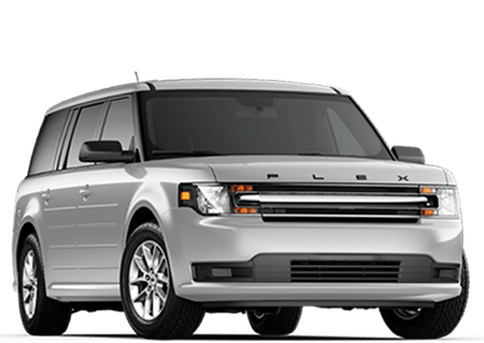 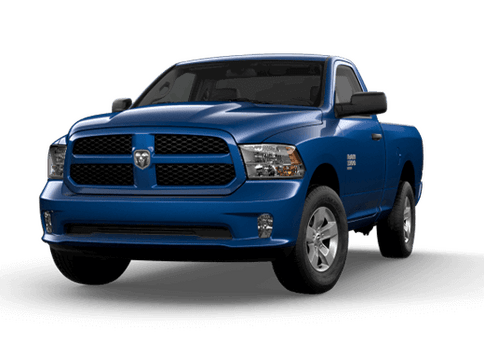 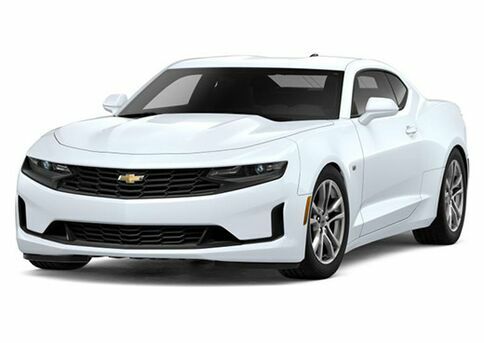 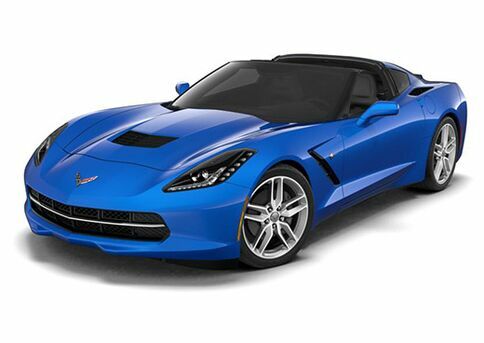 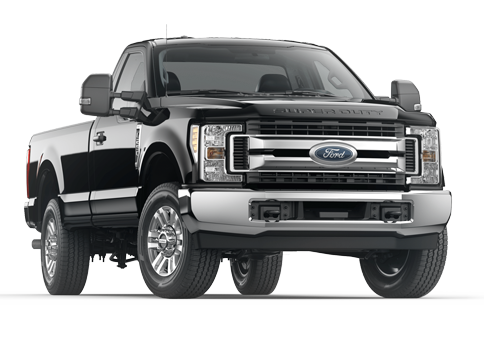 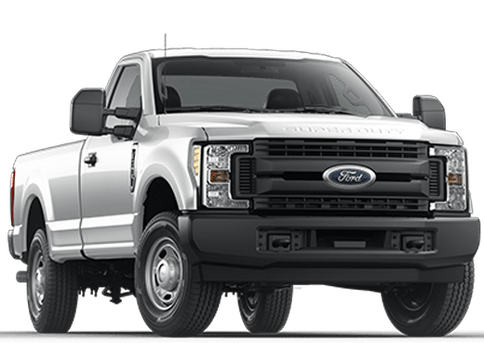 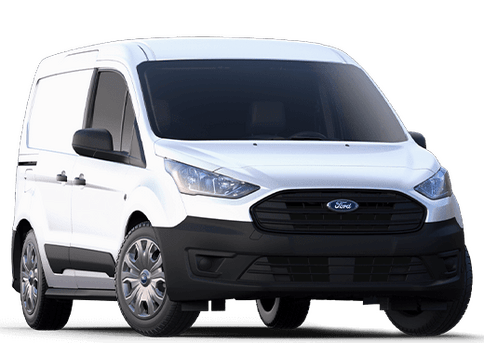 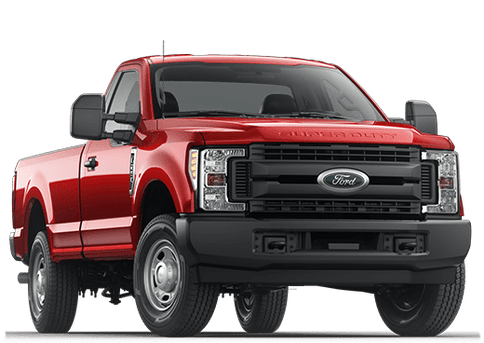 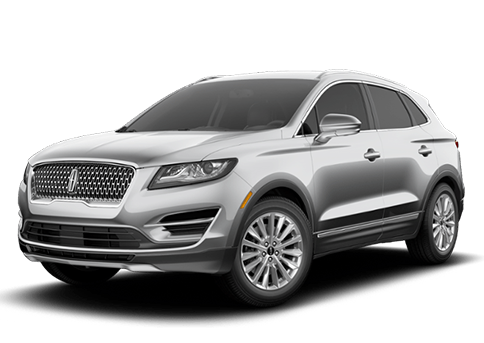 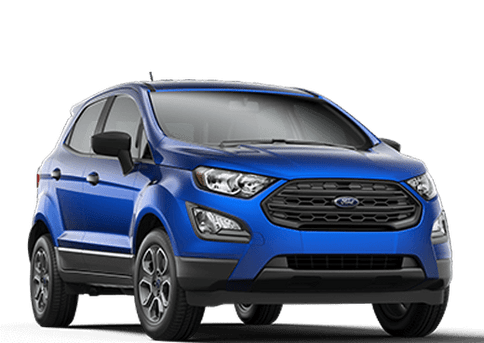 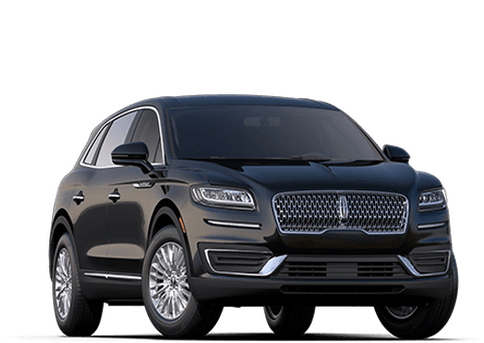 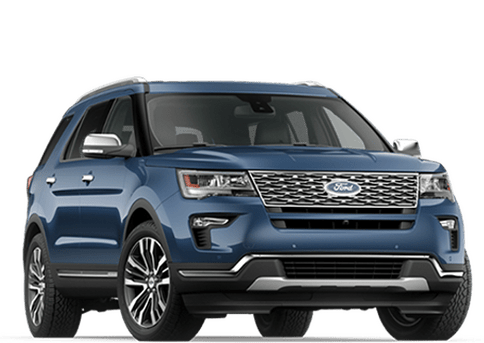 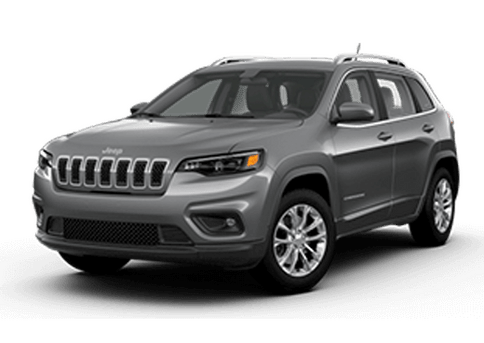 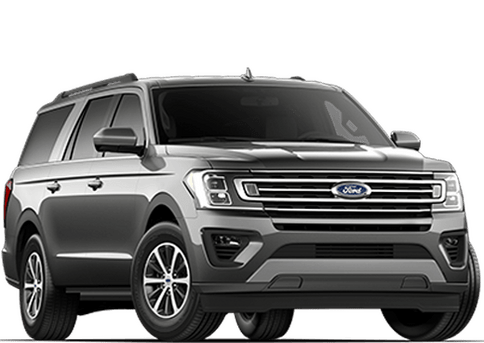 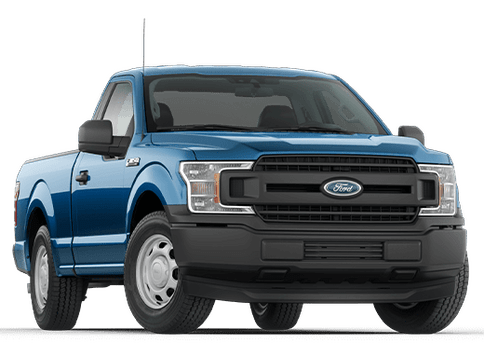 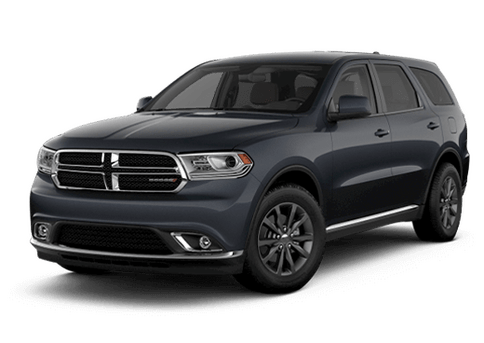 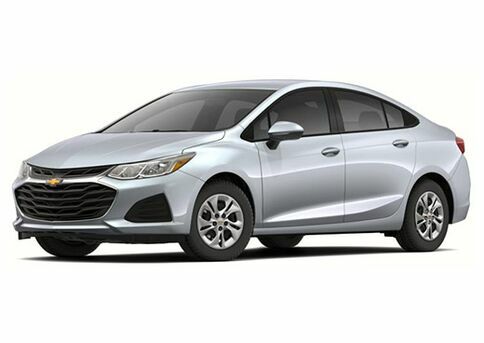 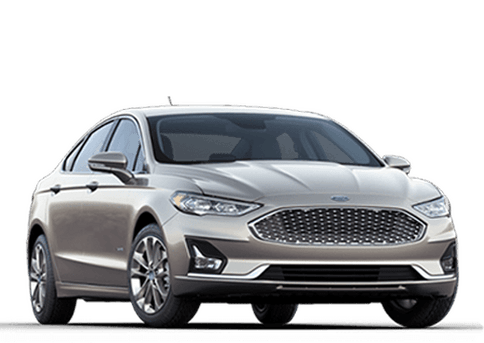 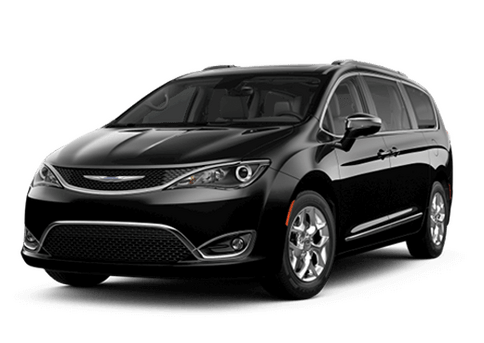 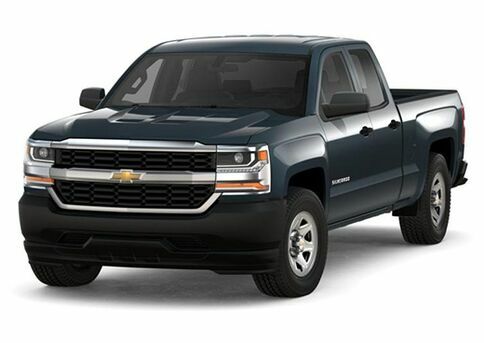 The engine in question Is the available 3.5-liter Direct Injection Gasoline™ (DIG) DOHC V6 engine, which offers 284 horsepower and 259 lb-ft of torque right out the gate, giving you exceptional power and performance from the starting line. 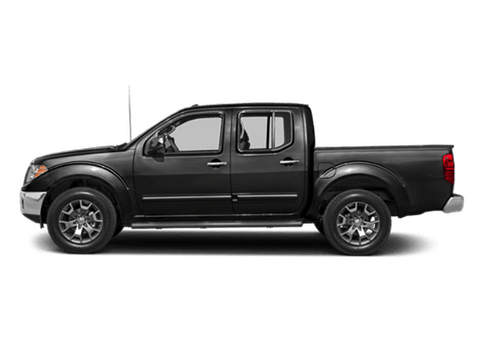 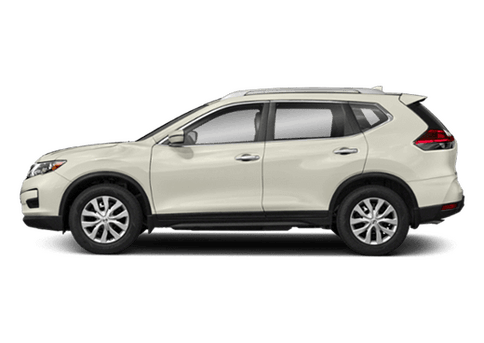 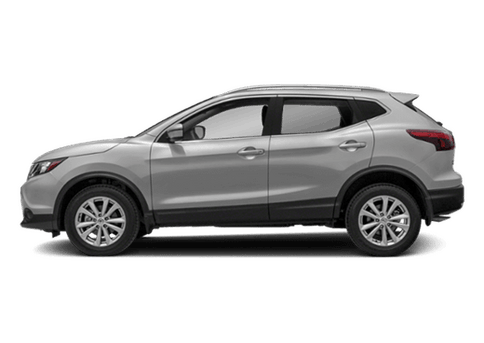 Additionally, the new 2018 Nissan Pathfinder also has an excellent transmission system, which features a Continuously Variable Valve Timing Control System (CVTCS). 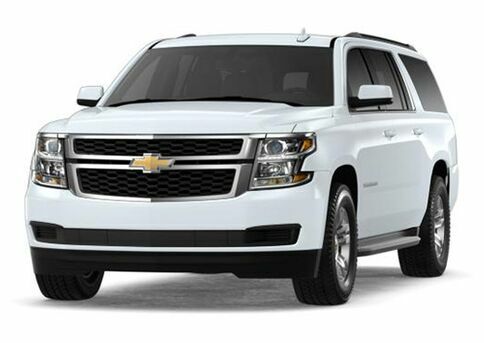 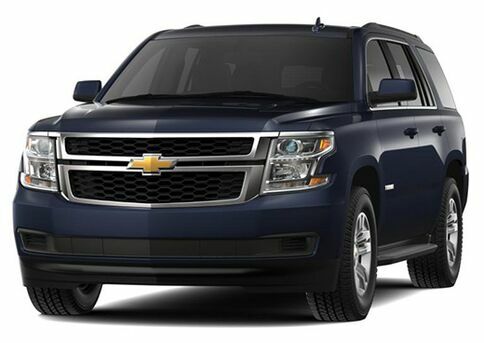 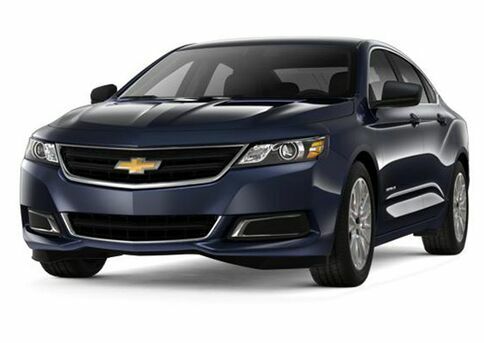 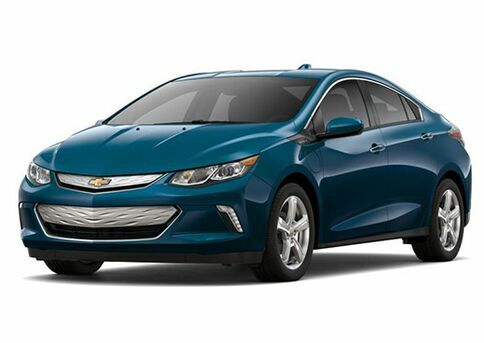 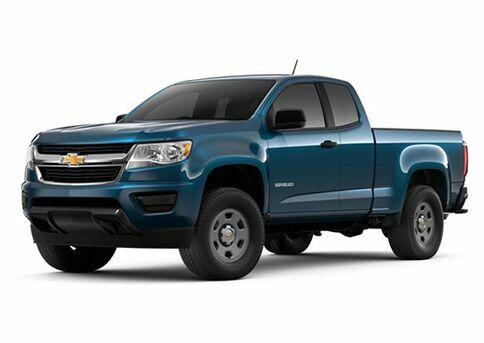 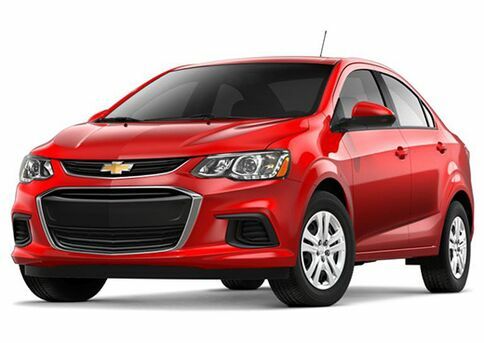 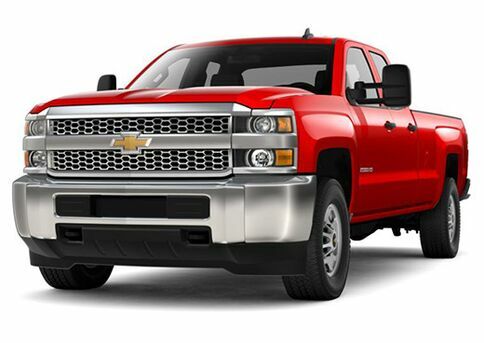 This gives you the best possible performance and control on the road, no matter the terrain! 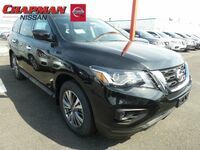 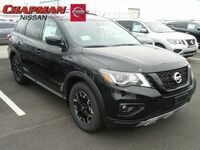 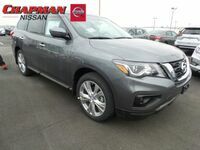 The 2018 Nissan Pathfinder is a vehicle with a wealth of excellent interior comfort features for you to enjoy, including available heated leather-appointed seats and a heated steering wheel, which provides comfort no matter what climate you find yourself in! 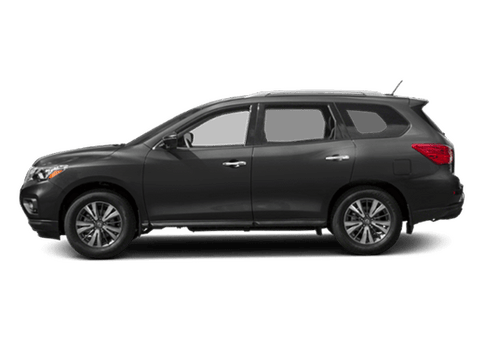 Additionally, the 2018 Nissan Pathfinder also has great infotainment features to offer you, such as the available SiriusXM® Satellite Radio, which offers over 150 channels worth of entertainment for you to enjoy! 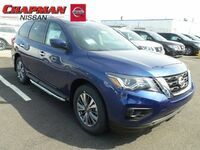 In addition to its great infotainment features, the 2018 Nissan Pathfinder also has many excellent technology systems for you to enjoy. 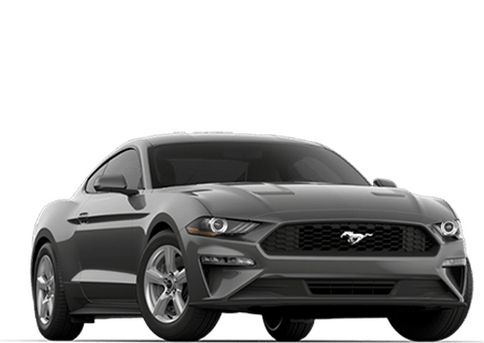 One of which is the Bose® Premium Audio system with 13 speakers, giving you the best possible sound for your entertainment! 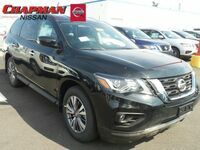 So, if you're looking for a vehicle that's guaranteed to please no matter the adventure, look no further than the 2018 Nissan Pathfinder! 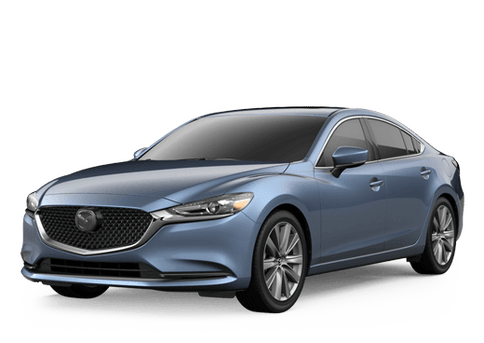 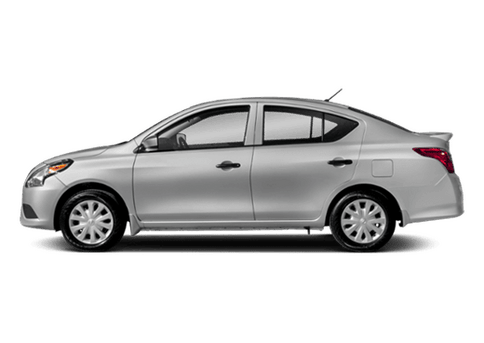 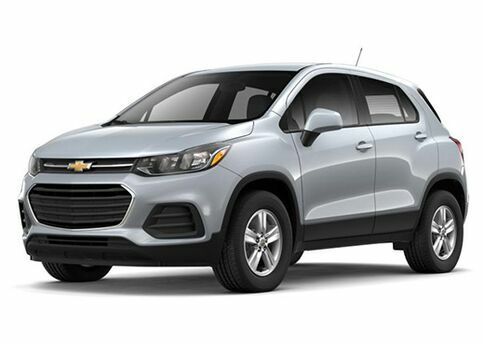 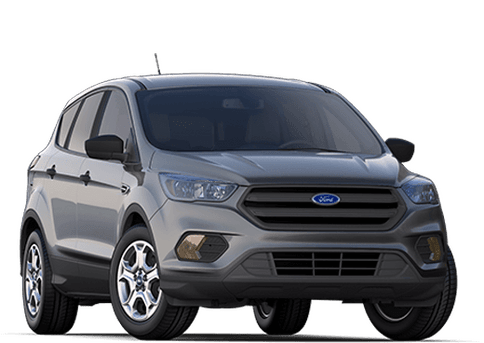 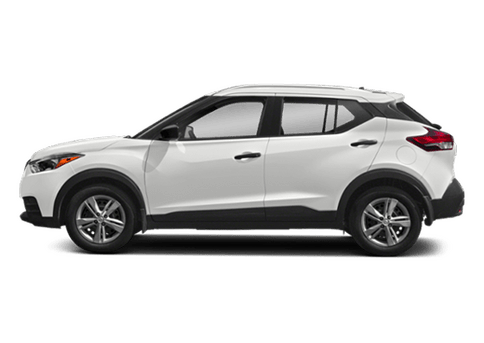 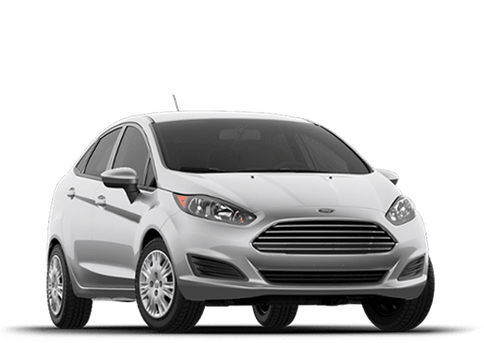 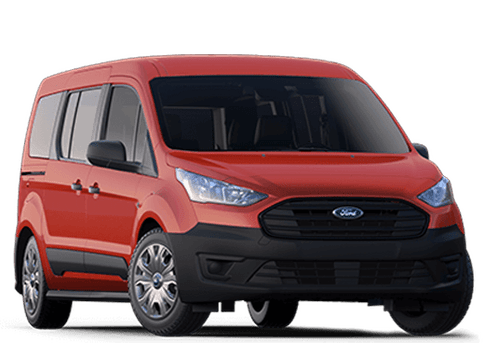 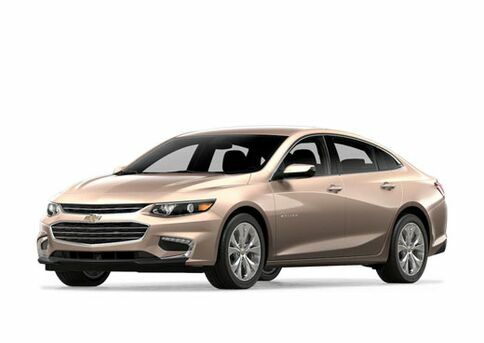 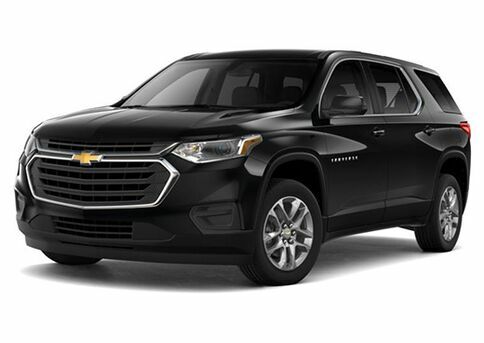 With a strong engine, great interior features, and exceptional safety, its perfect for those that want more out of their ride. 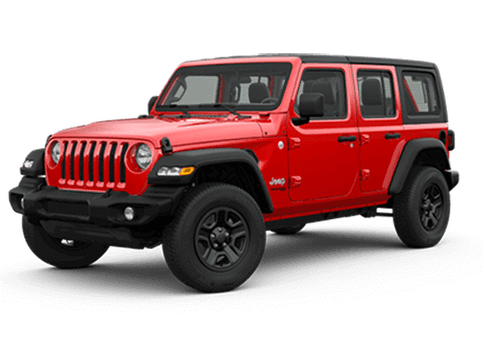 For more information contact us at Chapman Auto Group today!